Keep it fancy and unique by wearing premium denim this year. Yes, in today’s blog post I am going to share with you my favorite embellished and detailed jeans with lace up sides, completed with colorful sequins, floral prints, colorful printed splashes, with tie dye effects, patchwork, etc. I think every lady wants to stand out from the crowd. 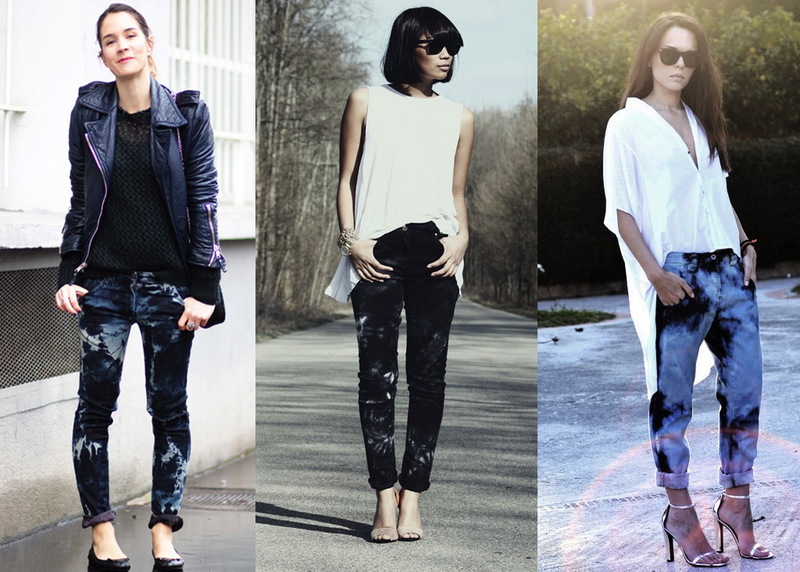 How will you make it with classic blue jeans? It will be quite hard for you. 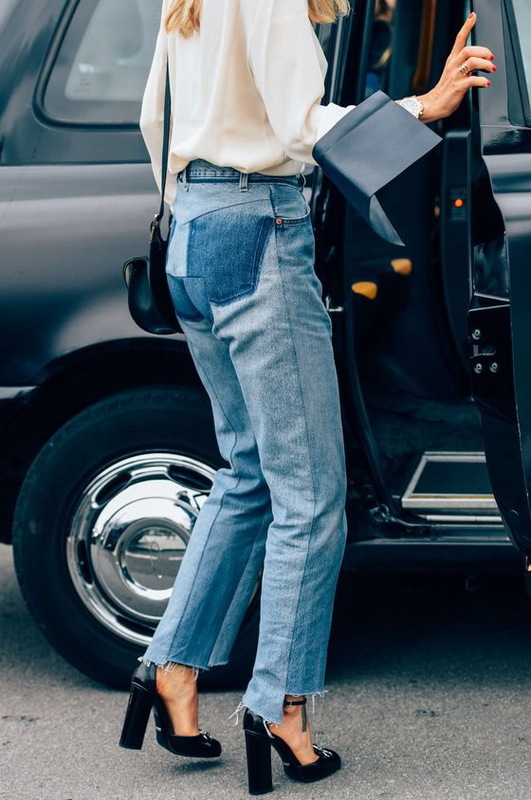 Thanks to modern designer brands we have chance to buy embellished jeans that feature all kinds of embroideries, crystals, studs, as well as special stitches. Make a statement with these shortened skinny white jeans with lace-up sides. Try them on with a glossy black slip tank and embellished block heel sandals. No matter if your favorites are skinnies, flares, boyfriends or regular-fit jeans, you can still find oh-so-trendy and interesting designs. By wearing embellished jeans you make it easier to add a sophisticated twist into your outfit. 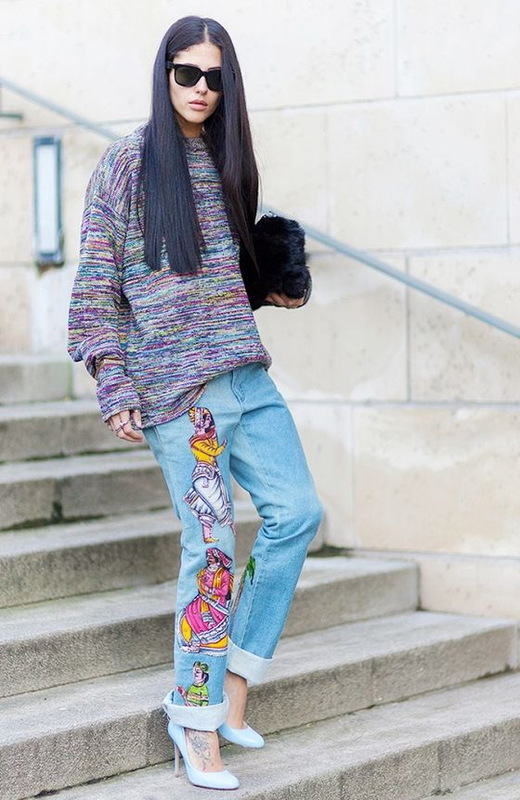 Keep your top simple if you are wearing detailed or embellished jeans. In other words saying, let the jeans do the talking. Embellished denim can easily add some personality to your outfit. Check out these cute outfit ideas and let me know your thoughts in the comments below.